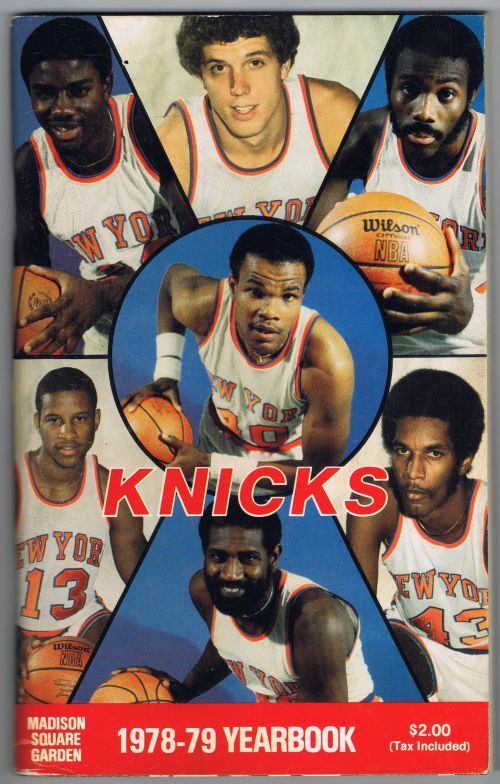 1977-78 NY Knicks Yearbook in great condition. All pages are intact. 1986-87 NY Knicks Yearbook in great condition. All pages are intact.